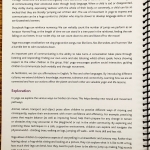 A stunning, informative 42p colour manual has been created as comprehensive support material for those attending the Story Yoga: The Magical Zoo PD workshop. 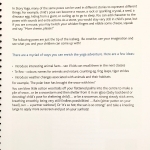 Sample pages below. 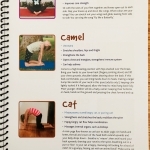 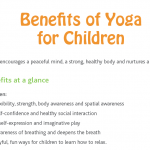 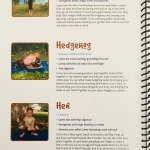 serves as an invaluable kids yoga reference book! 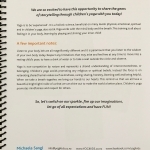 Handbook only for purchase to those attending the workshop, or to centres running an in house PD. 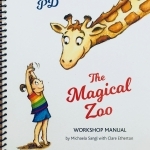 Register here for The Magical Zoo PD!